Dianne Nast, Senior Partner at NastLaw LLC, has been appointed to the Plaintiff’s Steering Committee in RE: Lipitor (Atorvastatin Calcium) Marketing, Sales Practices and Product Liability Litigation. The appointments were announced on April 8, 2014 by the Honorable US District Court Judge Richard Mark Gergel. This most recent appointment furthers Dianne Nast’s track record of leadership in major mass tort and antitrust litigation. Ms. Nast is also serving in leadership roles in litigation involving Zoloft, Avandia, and more. 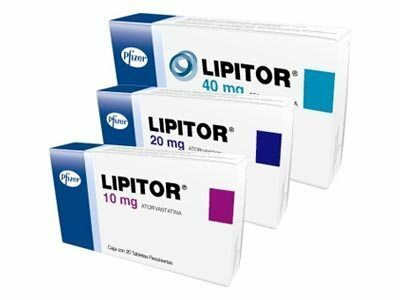 Click here for more information on the Lipitor Lawsuit.